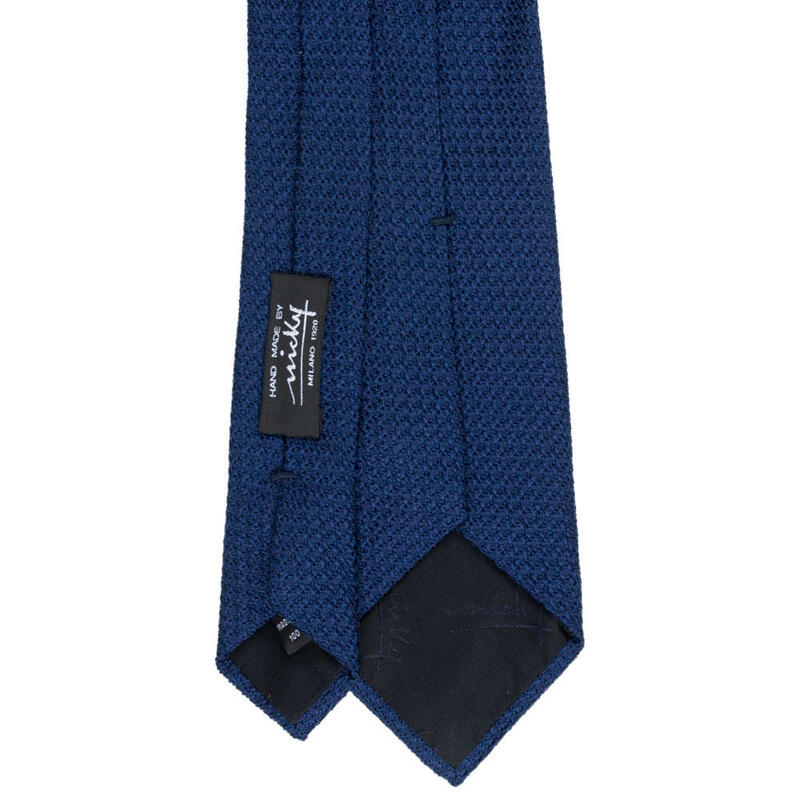 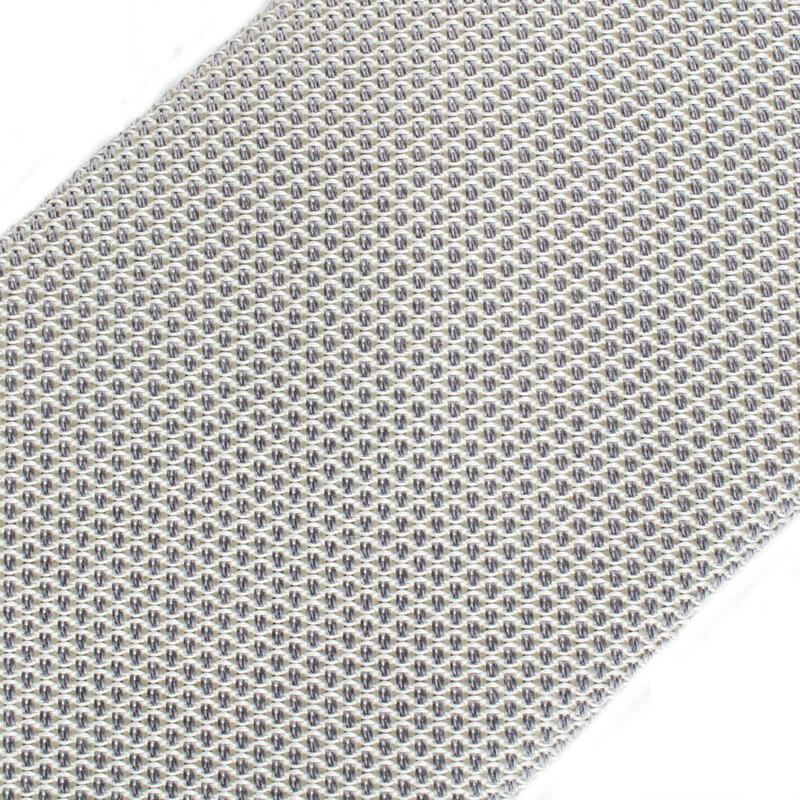 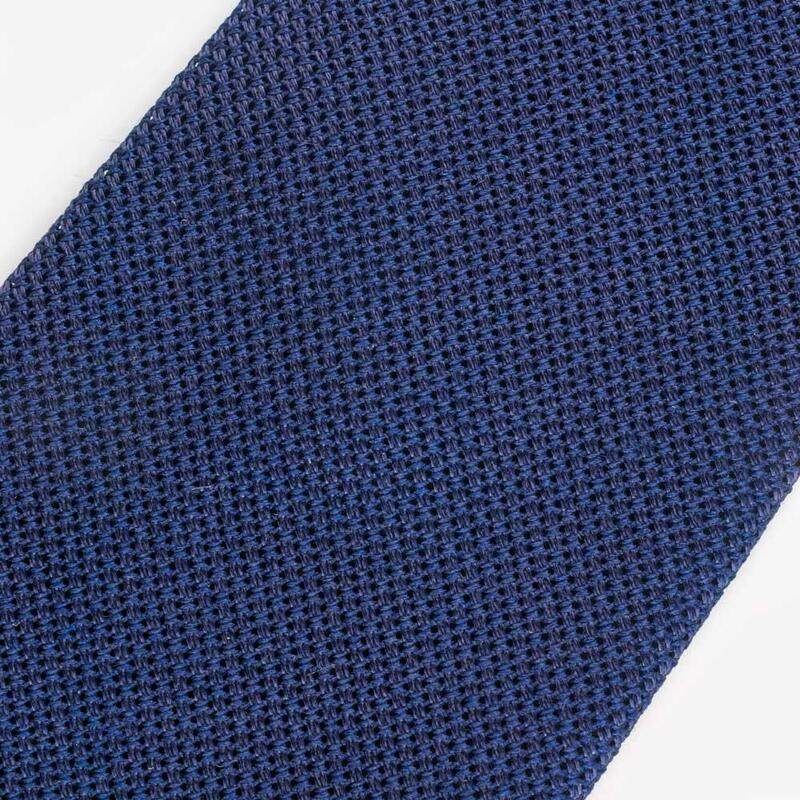 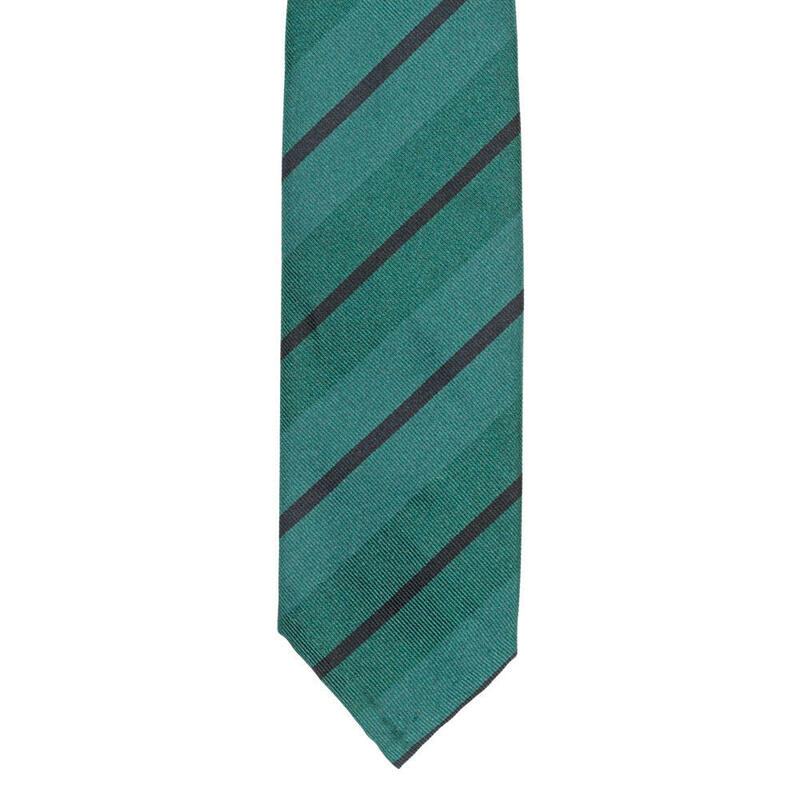 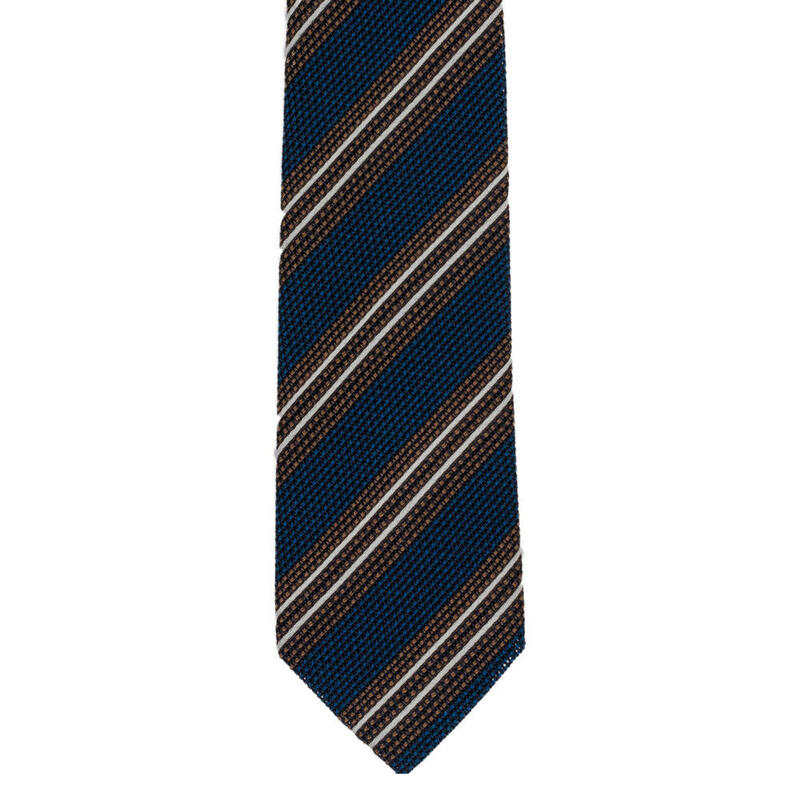 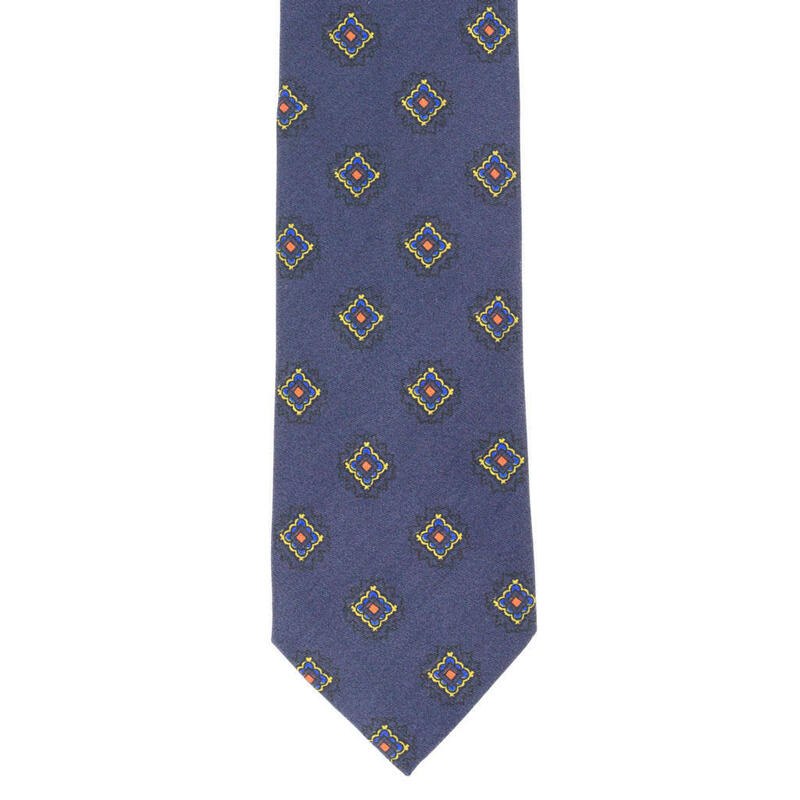 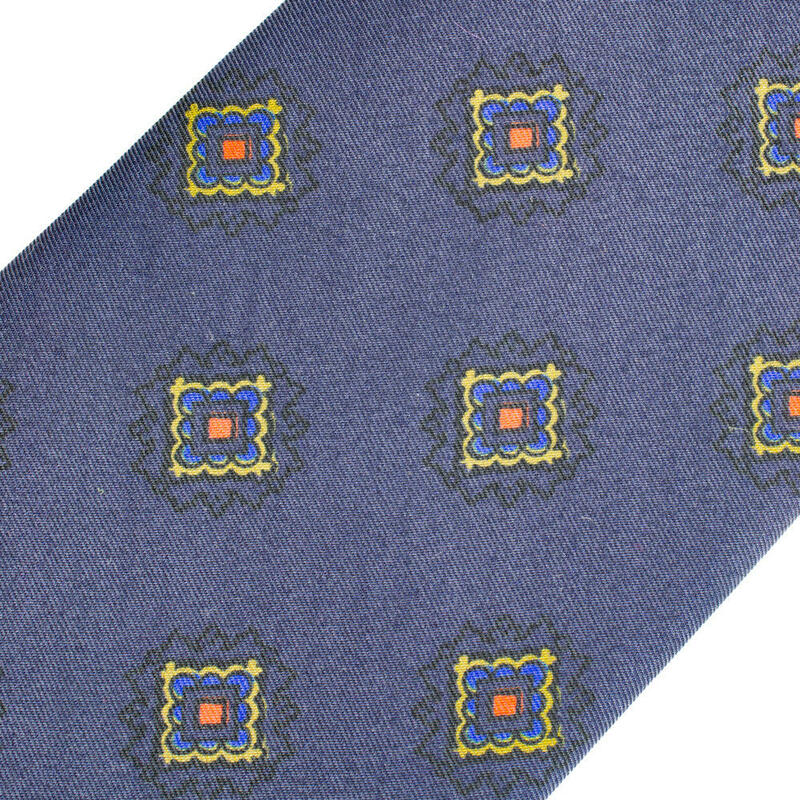 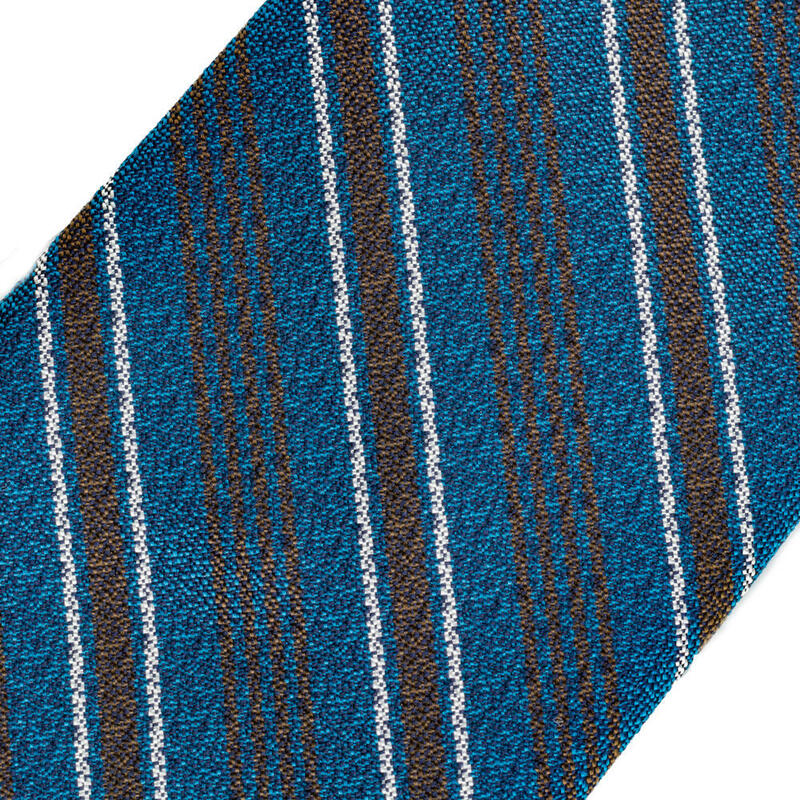 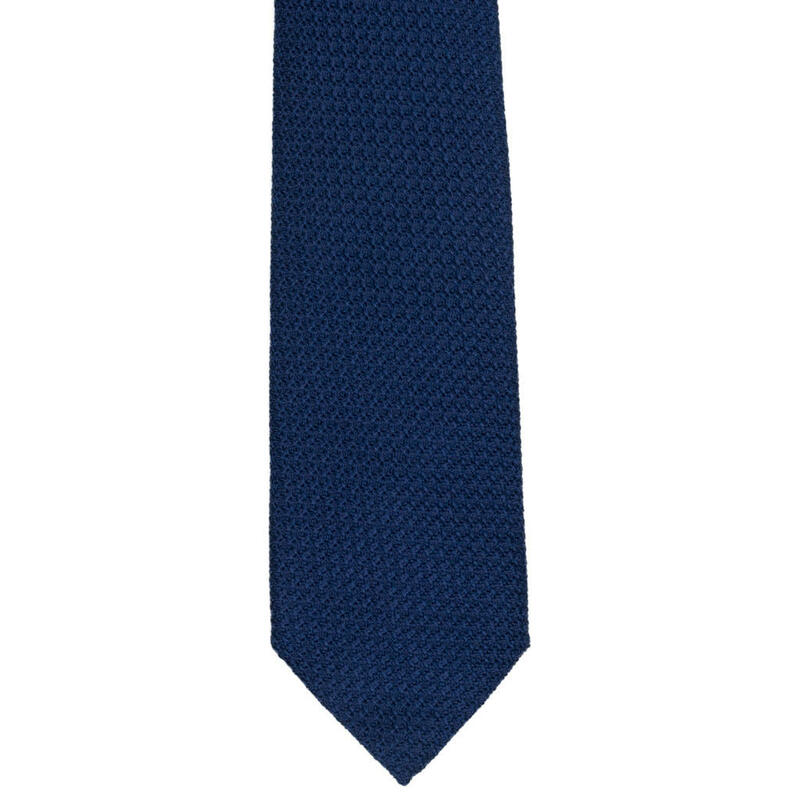 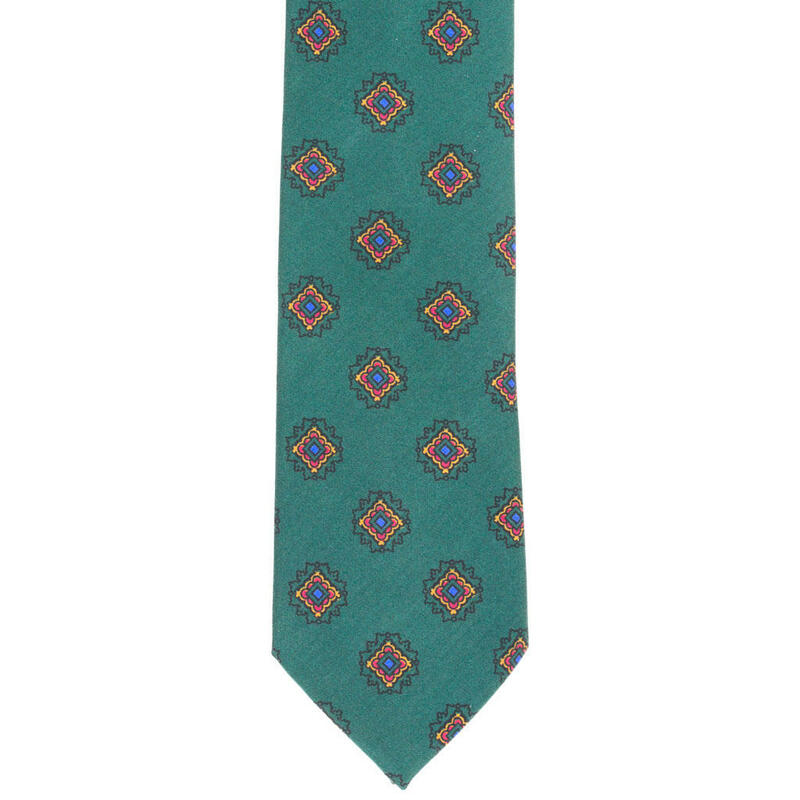 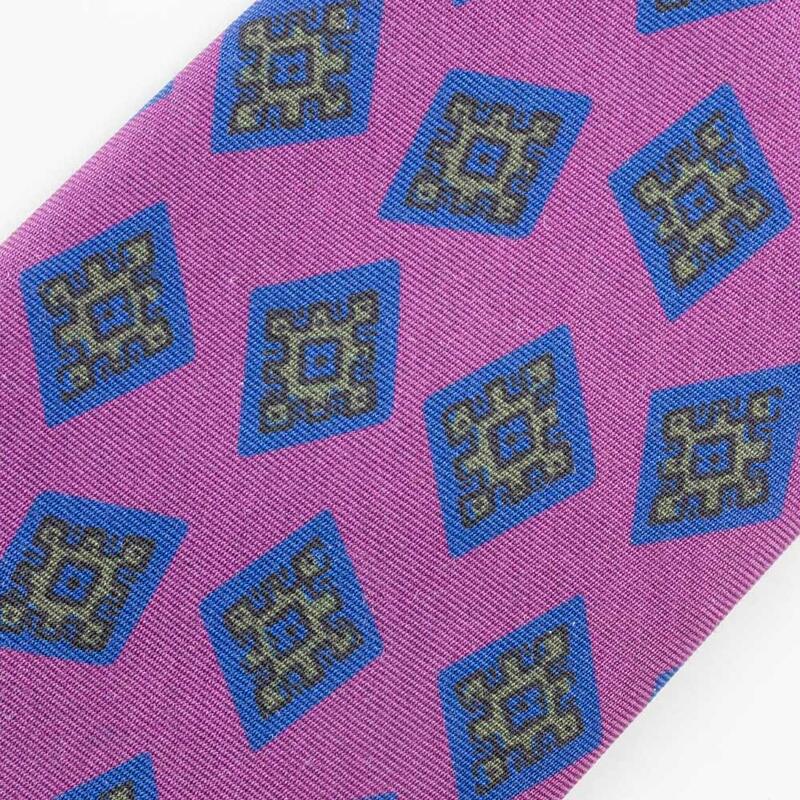 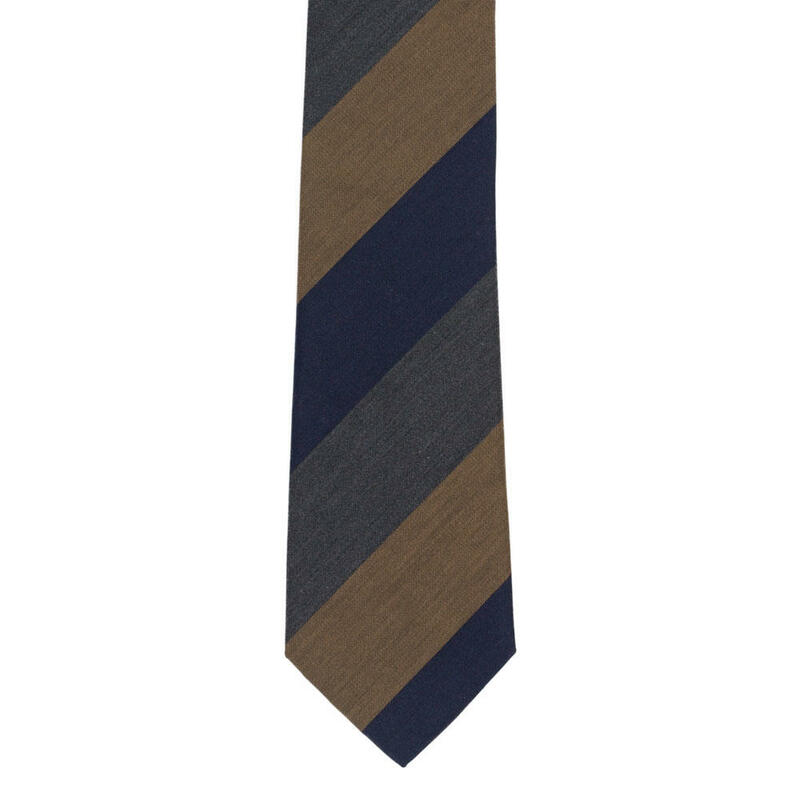 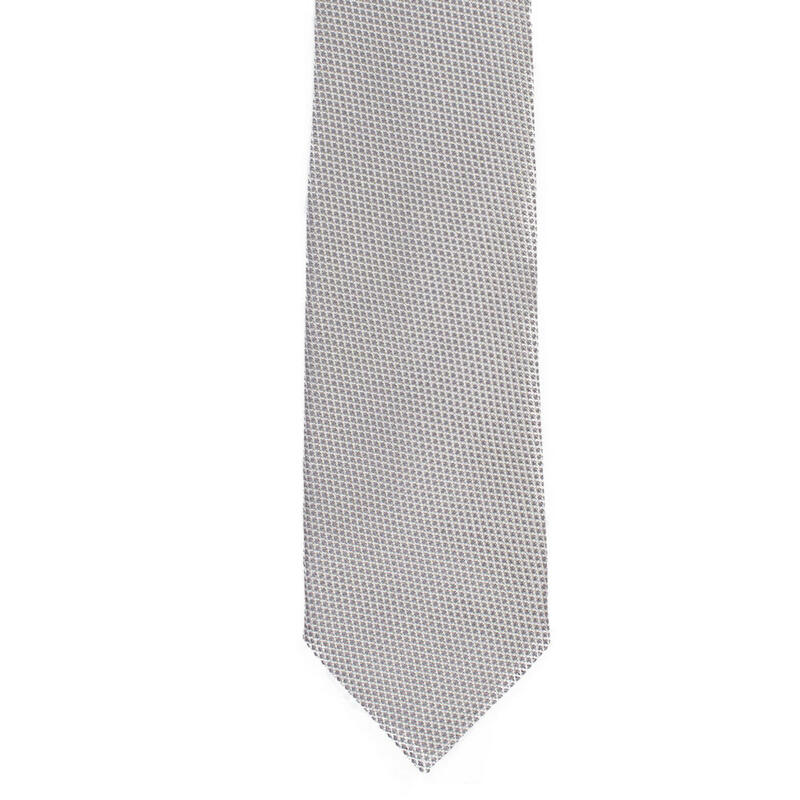 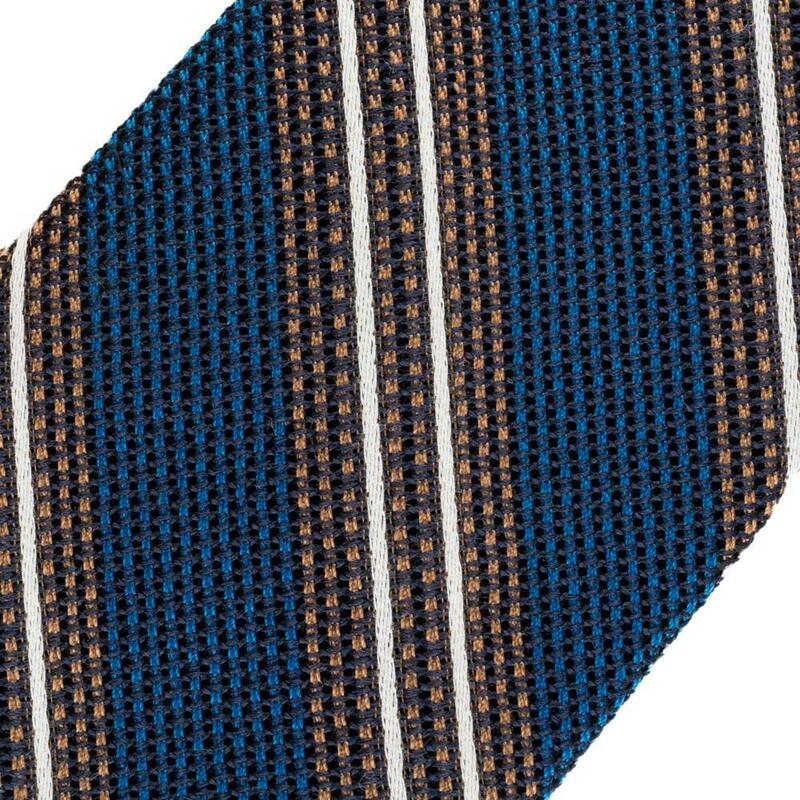 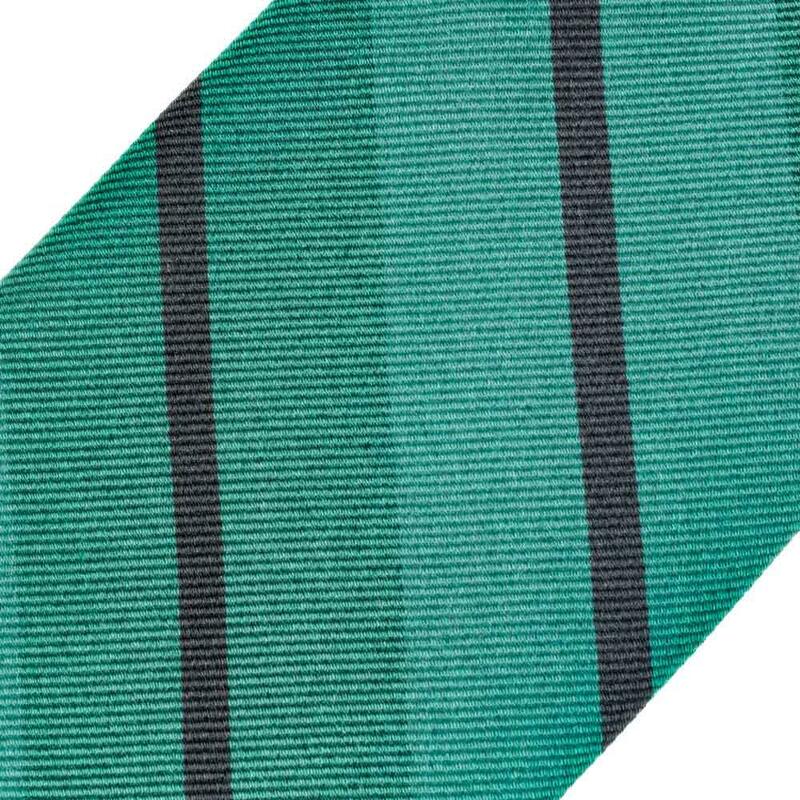 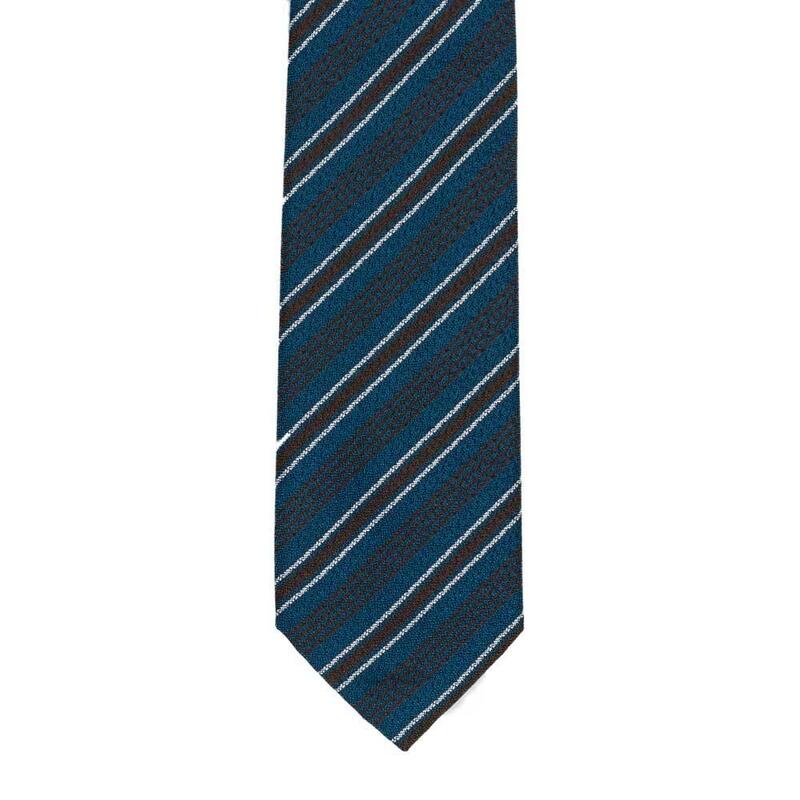 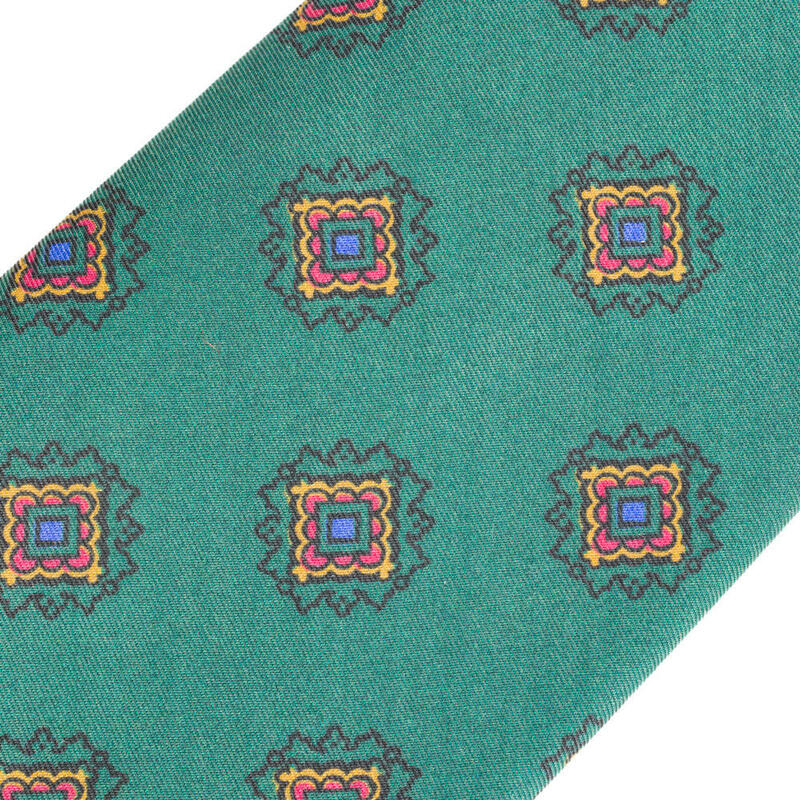 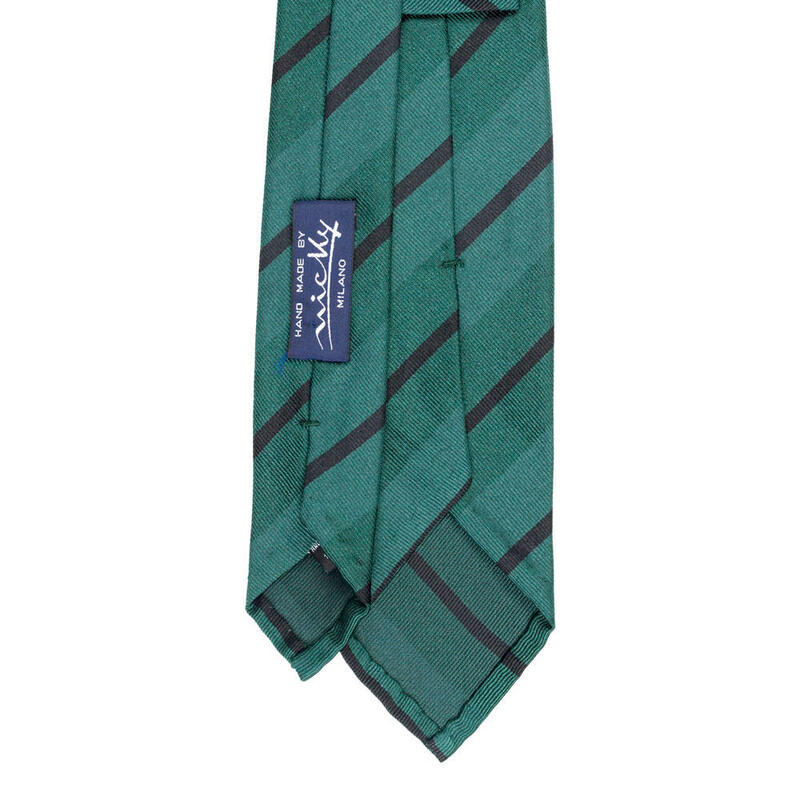 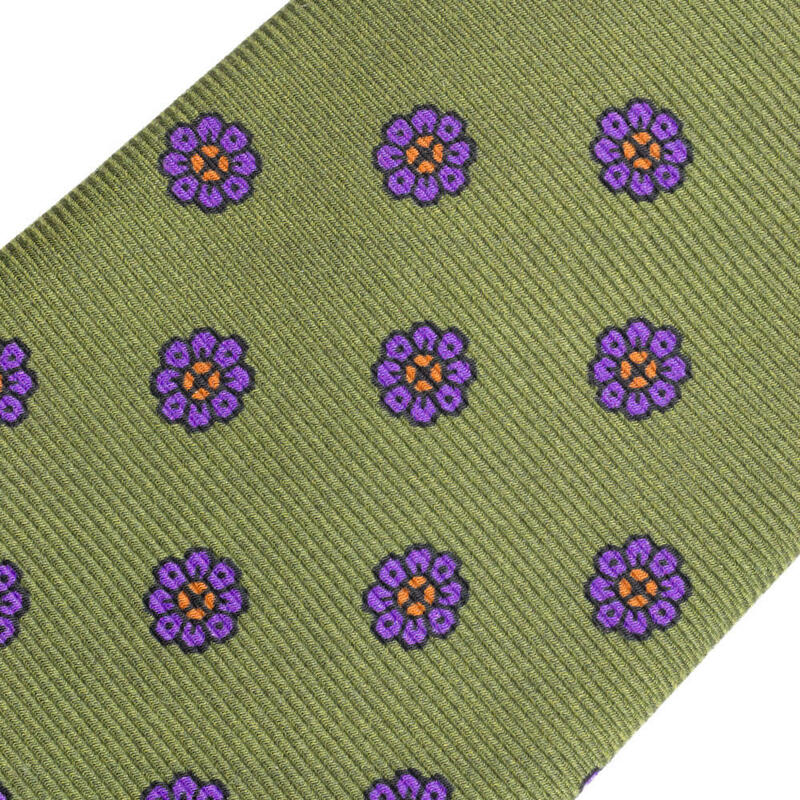 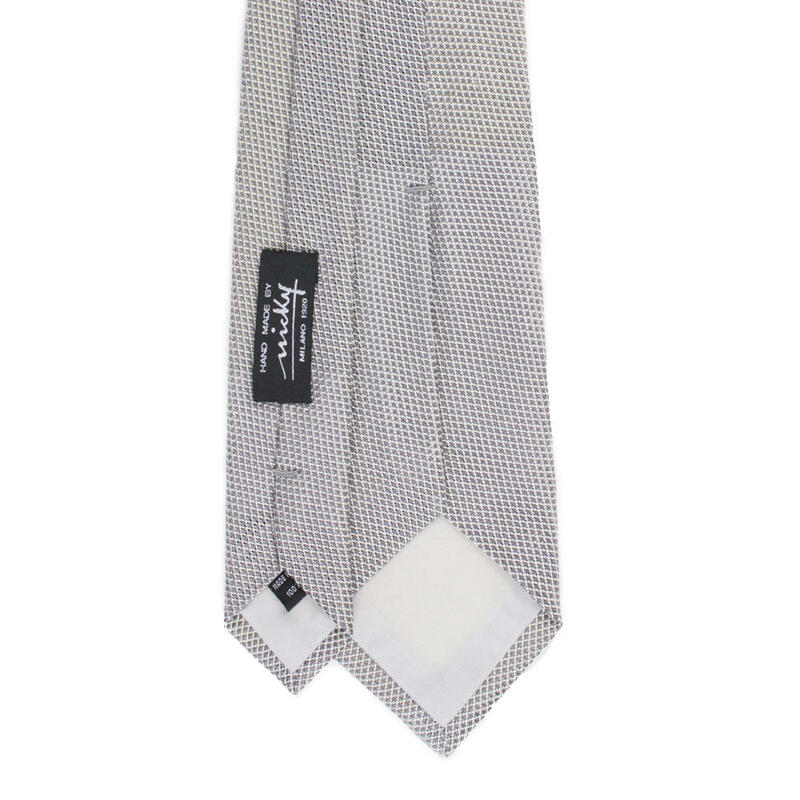 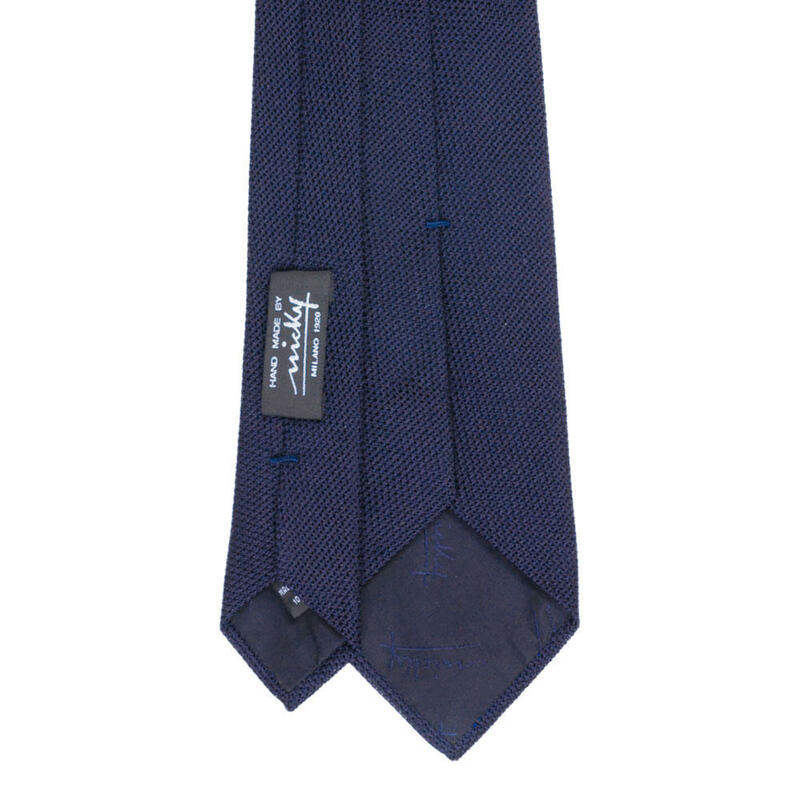 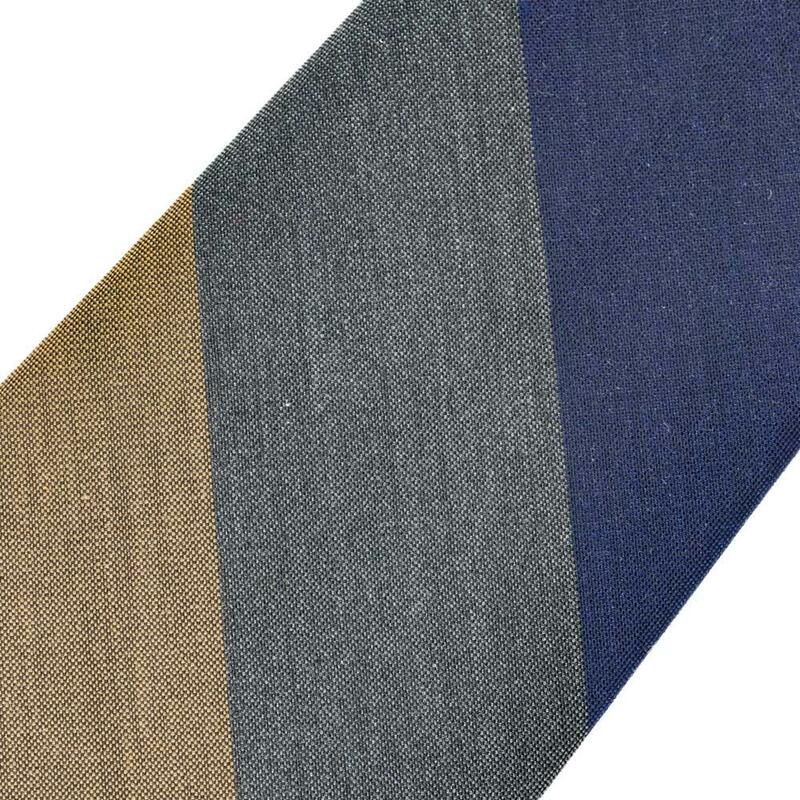 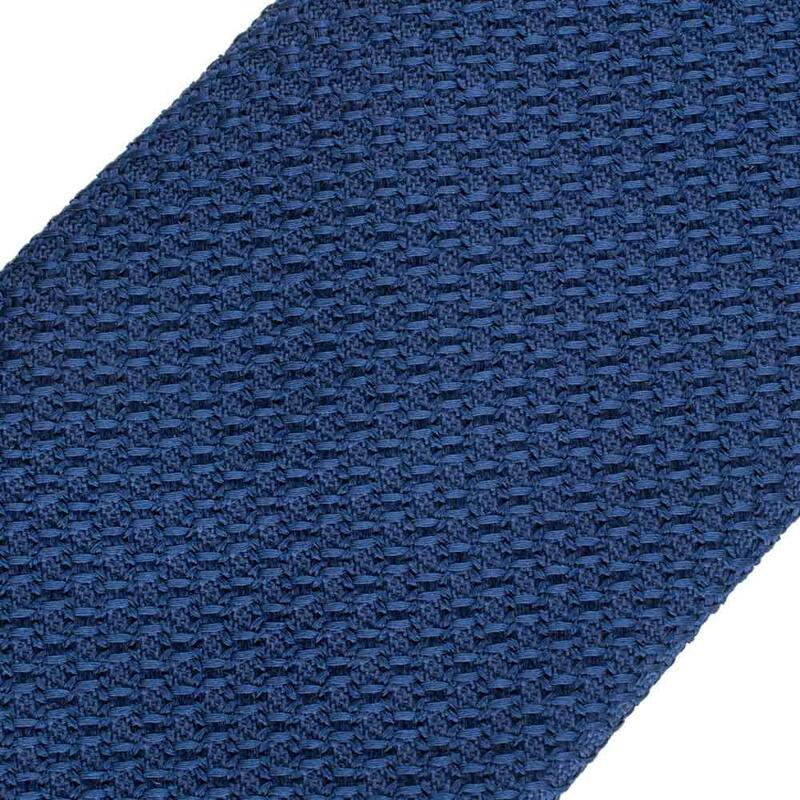 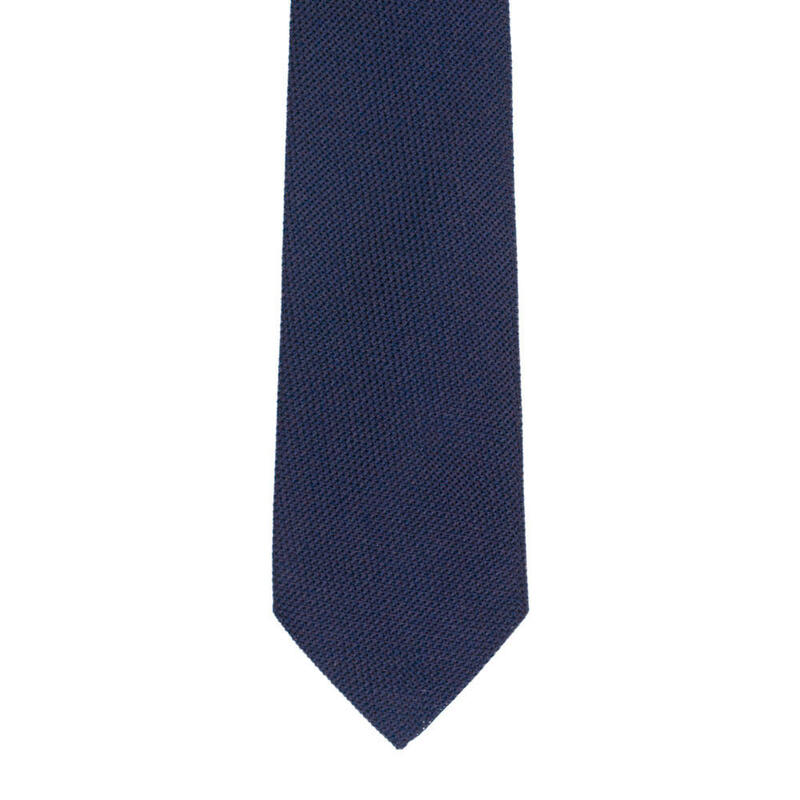 Nicky Milano has been producing exquisite ties for over 100 years. 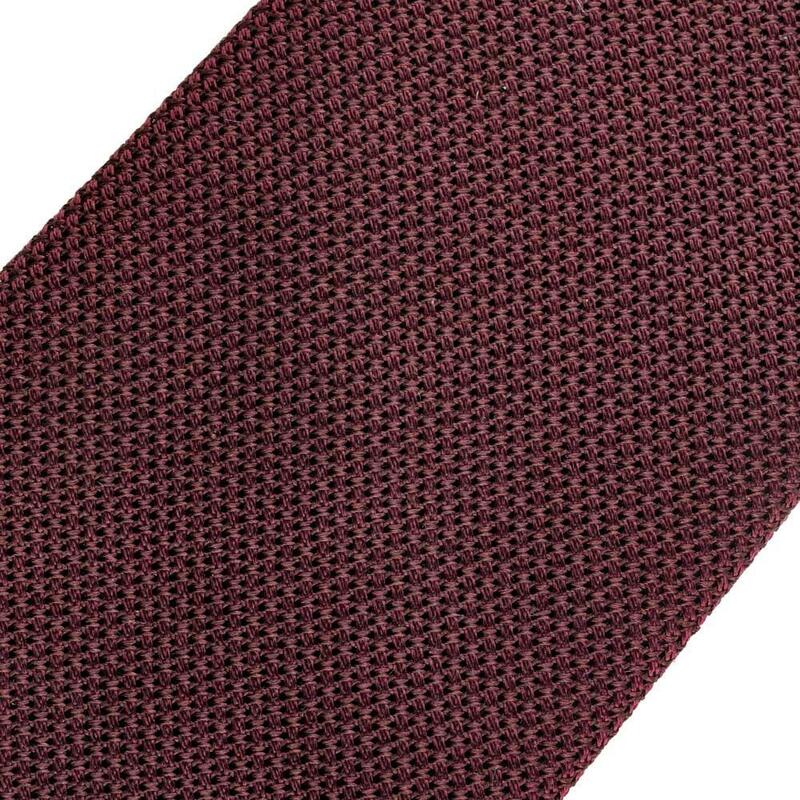 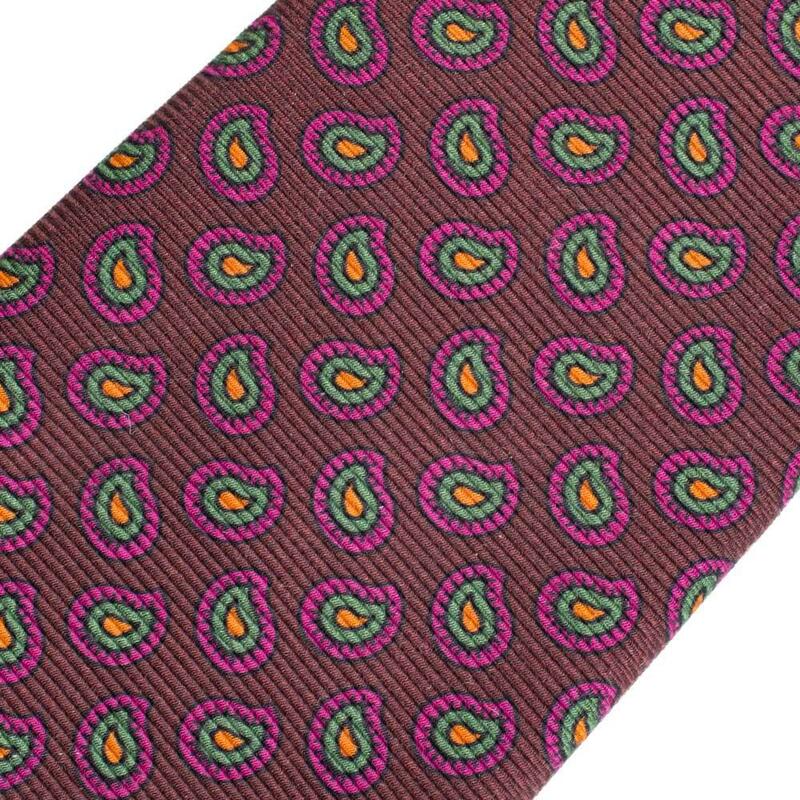 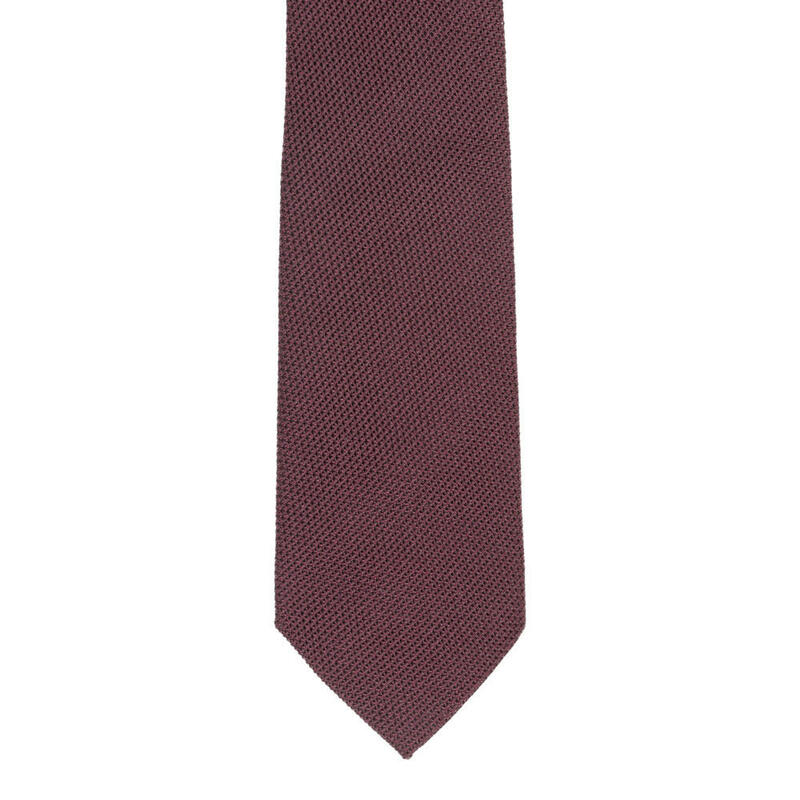 The madder silk tie, pictured here, in a red colour has been handmade in Milan. 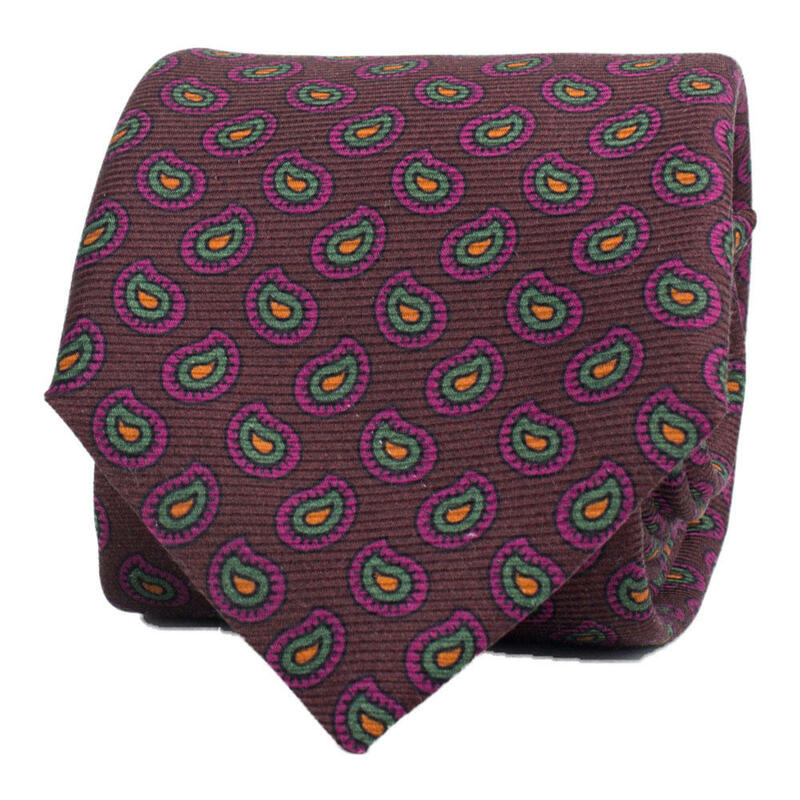 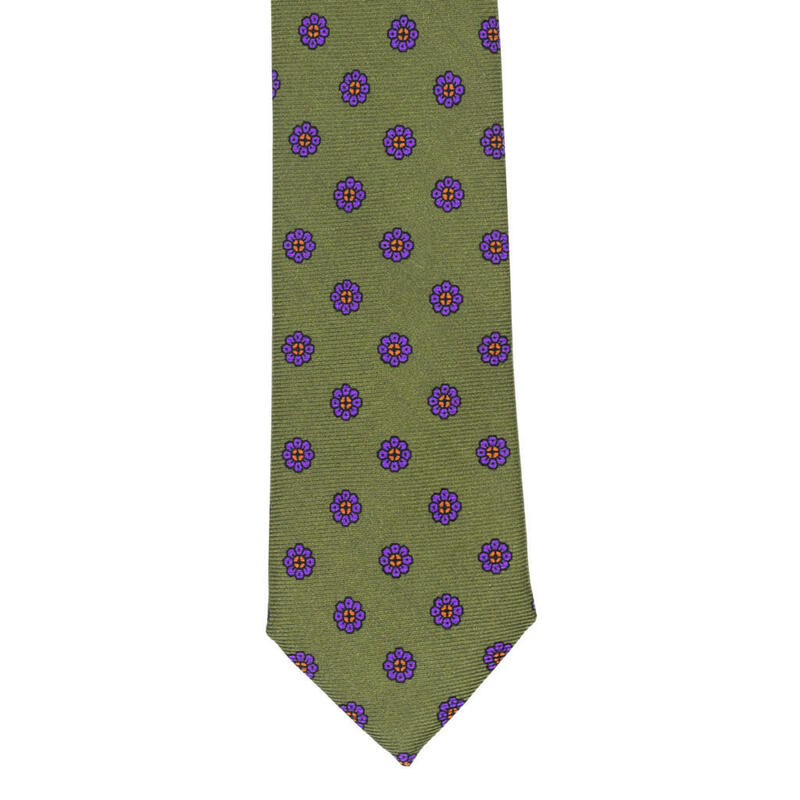 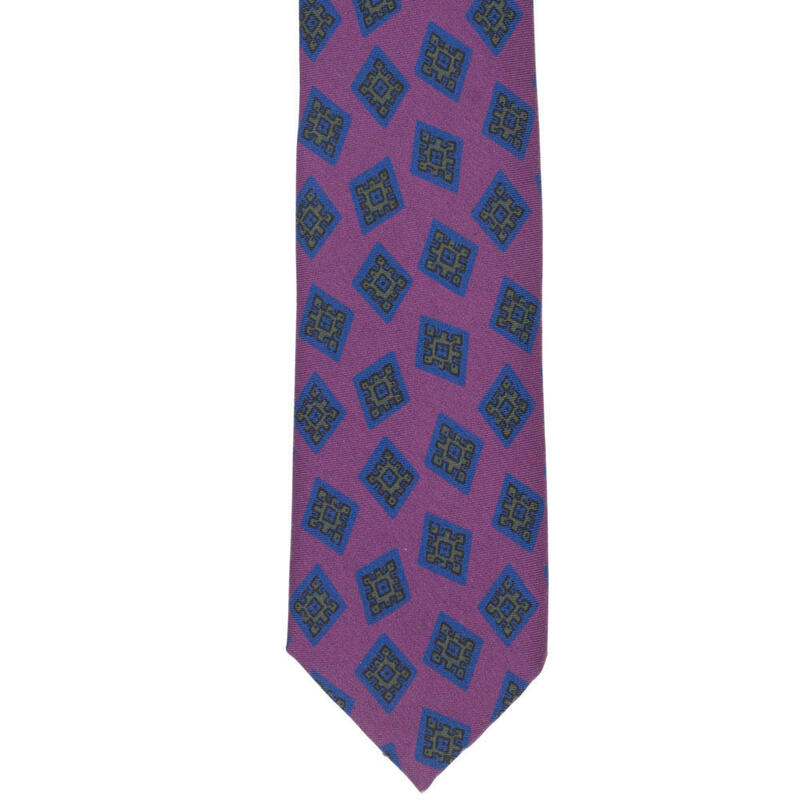 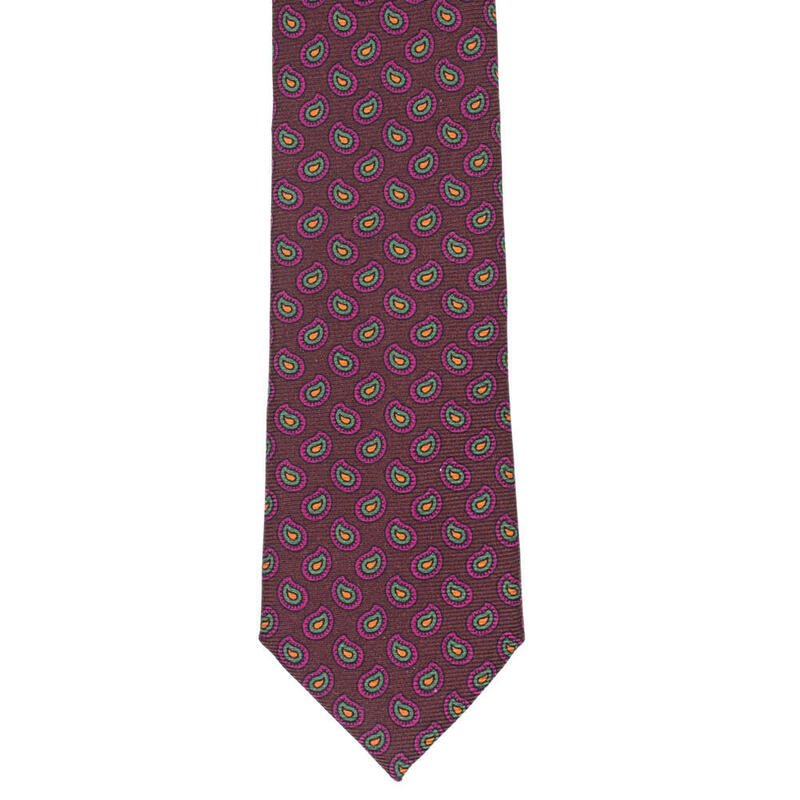 The paisley print pattern is from Nicky's books which compliments the matte finish of the tie.